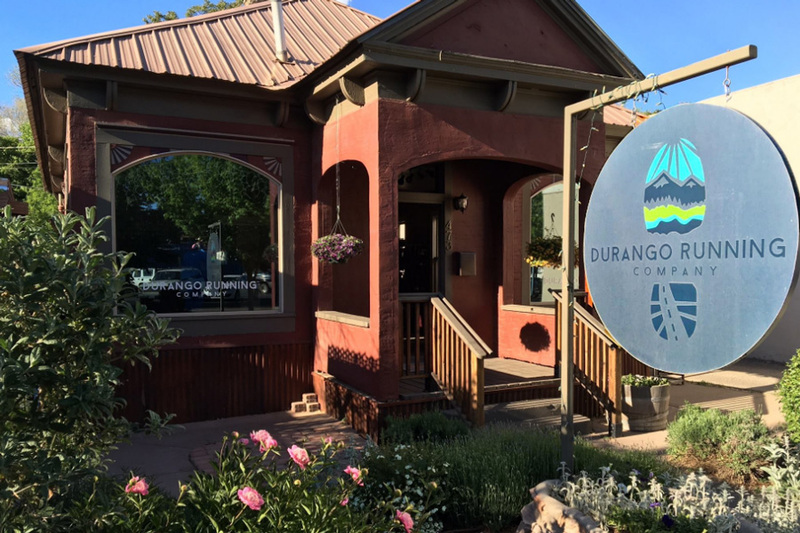 The Durango Running Club organizes group runs, races and events for all ages and abilities for the Durango running community. For more information on group runs, upcoming events and membership, visit http://durangorunningclub.org. Trails 2000 is an organization that builds and maintains trail in and around the Durango area. For information on trails, trail conditions and trail maps, visit http://www.trails2000.org. The Durango High School cross country and track teams have had tremendous success over the years, including a 2015 state title by the boys cross country team! Click here for more info about DHS XC, and click here for more info about DHS track. The Fort Lewis College men’s and women’s cross country teams compete in the RMAC conference of collegiate athletics. Click here for more info about the men’s team, and click here for more info about the women’s team. Members of the Durango Wheel Club have been advocating for cycling since 1895! If you sometimes roll around on two wheels, click here to get more info on DWC. Nordic skiing is a great alternative to running in winter. Check out Durango Nordic and Vallecito Nordic for some nearby nordic options.